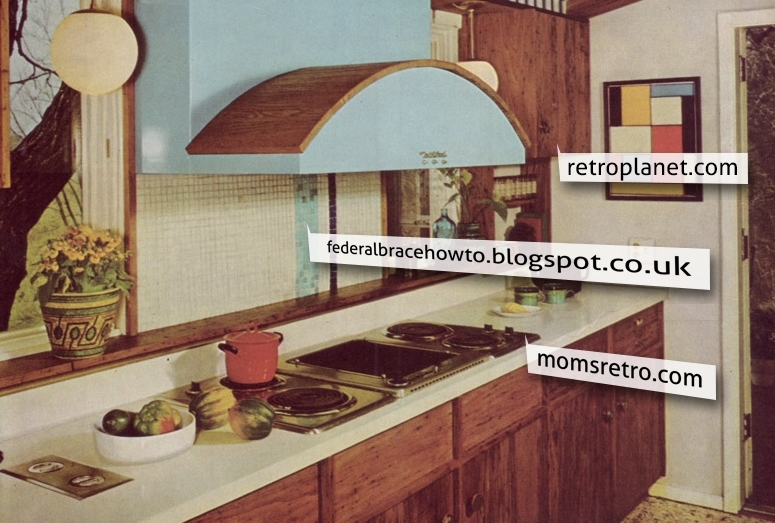 Retro Kitchen Styles: What Style are You? Retro and vintage style have been hot in home design for the past several years. But, what exactly does “retro” or “vintage” mean? You will find that there are numerous “retro” decorating styles. Some looks hail from the 1950s, while other hot looks come from decades later in the 1970s. Do you know what “retro” look you like best? I recently found a great overview of vintage and retro design styles as it relates to kitchen design. The folks at Zest in the UK compiled a slideshow covering 6 decades of kitchen design. Not only are the photos great fun to peruse, but they also included links to other blogs and websites so you can learn more about decorating in the style of that decade! Amazingly, you will find many design elements from decades past that look fresh and ready for today’s home kitchens. If you aren’t sure which retro style fits you best, take a peek at the slideshow from Zest. You may just learn something new about your personal design style, which will help you in your decision-making before your next kitchen remodeling project.